​One of the areas PRO-BILT Transmissions & Clutch serves is Jacksonville, NC. The city is frequently traveled by vacationers because of its proximity to the beaches on the Atlantic Ocean and also the Croatan National Forest. Residents are often from military families because of Camp Lejeune, which is the U.S. Marine Corps base and training facility. Both residents and vacationers alike enjoy Jacksonville, NC’s vibrant downtown area offering unique restaurants and gorgeous views of the New River. Call for Transmission Service Today! 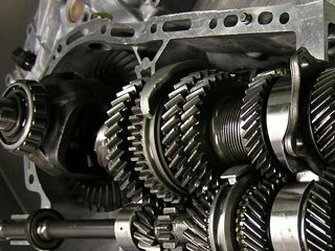 With so much to do and see in Jacksonville, NC, the last thing you want to have to worry about is transmission repair. However, if problems ever do arise, call our team today! We have the experience and knowledge to get your car back in working order so you can enjoy everything Jacksonville, NC has to offer.